Range Rover 5.0 tuning and Range Rover 5.0 ECU remapping Here at Viezu, we and our worldwide network of dealers are proud to offer Range Rover 5.0 tuning and Range Rover 5.0 ECU Remapping. Such a rugged and reliable brand deserves the best in engine tuning and ecu remapping technologies, in which Viezu really hits the mark. In fact when it comes to Range Rover 5.0 tuning Viezu are the world leaders. All of our Range Rover 5.0 tuning maps are made in-house by our dedicated team of ecu remap software technical specialists. 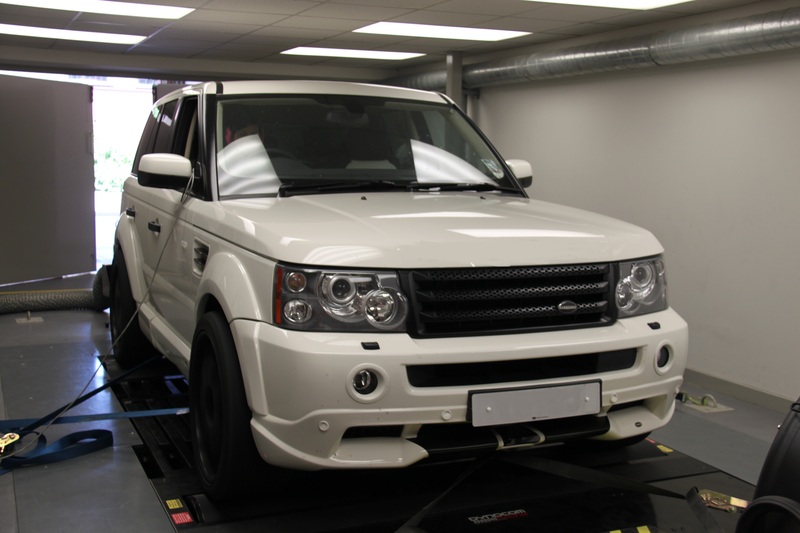 We’ve acquired our high standard of Range Rover 5.0 tuning knowledge and expertise by heavily investing in research and development of Range Rover 5.0 ecu remapping, and by honing our skills with hours of research and development with Range Rover 5.0 dyno runs on our Mustang dynamometer rolling road. 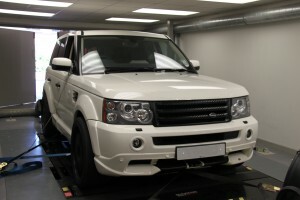 If you’d like to watch Viezu performing a Range Rover 5.0 dyno run, then please click this link: https://www.youtube.com/watch?v=1sqpzp6HxIw&list=UUGss6gdMa2MePHI9H9eYOqw&index=33 Viezu put our Range Rover 5.0 customer’s needs first and our tuning can be custom tailored to ensure we meet your requirements.